A 2 Pack of AlgaeFree Pool Blocks 600g Will Treat Your Pool For 2 Months! 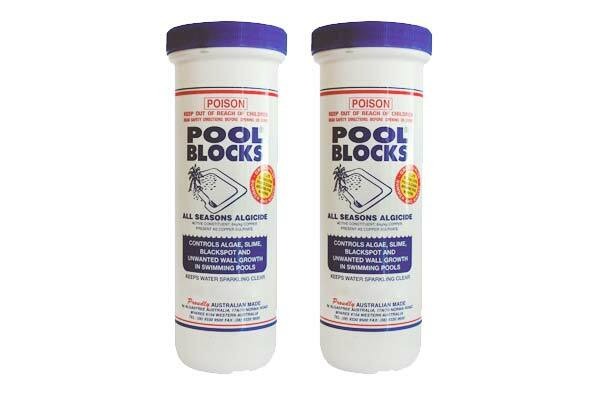 2 pack AlgaeFree Pool Blocks 600g are an all season algaecide. This product is an extra strength, slow release solid tablet algaecide suitable for chlorine and salt water pools. This product eliminates all forms of green, mustard and blackspot algae to deliver clean, sparkly water. 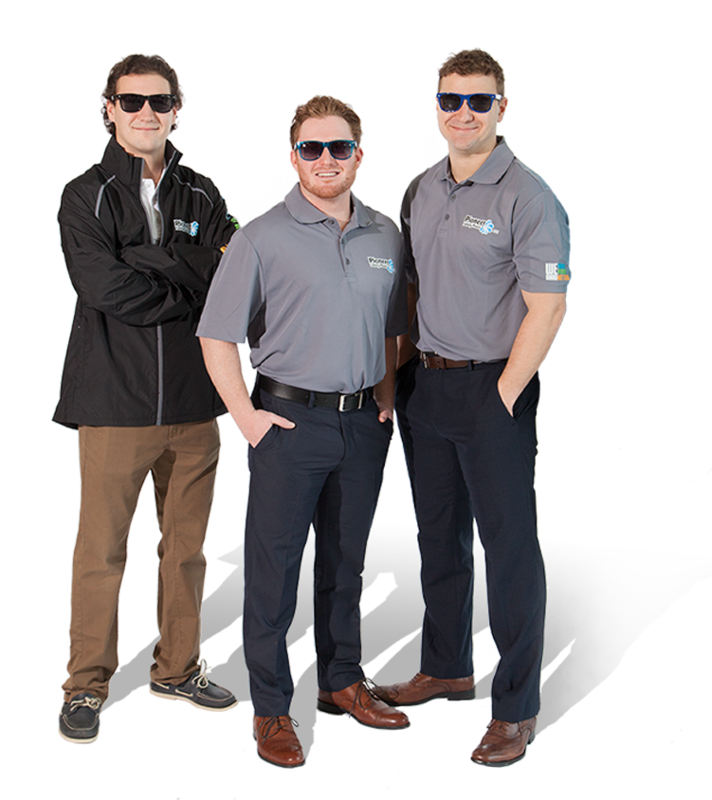 Pool Blocks are used by commercial pools, hotels and by local governments to control algae in water. This product contains more than twice the active ingredient of most standard competitor algaecide products to ensure the longest possible treatment period. Using Pool Blocks regularly prevents blackspot algae and keeps your pool blue when chlorine or salt levels drop.